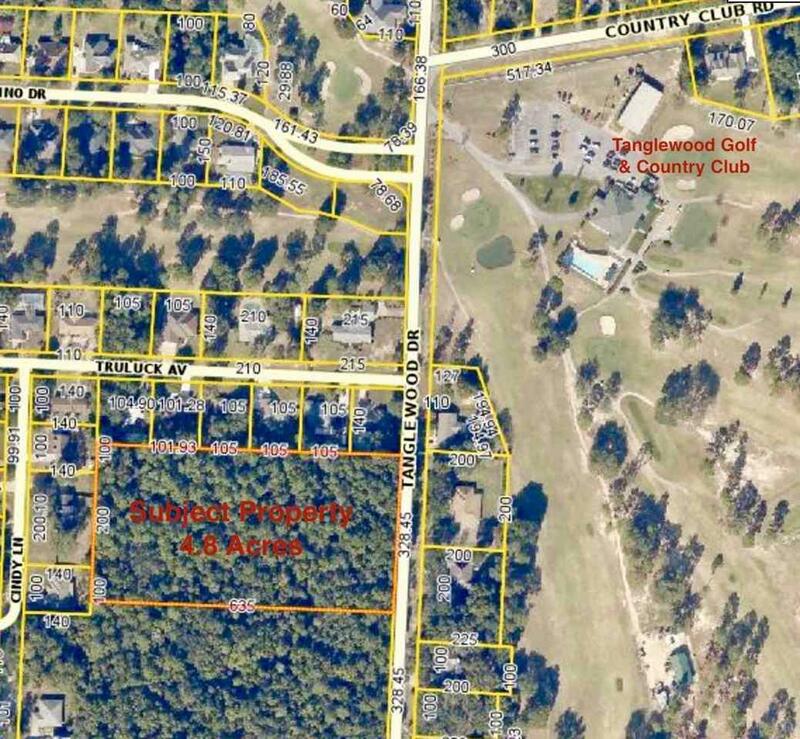 GREAT 4.8 ACRE TRACT OF LAND AVAILABLE ACROSS FROM TANGLEWOOD GOLF & COUNTRY CLUB! 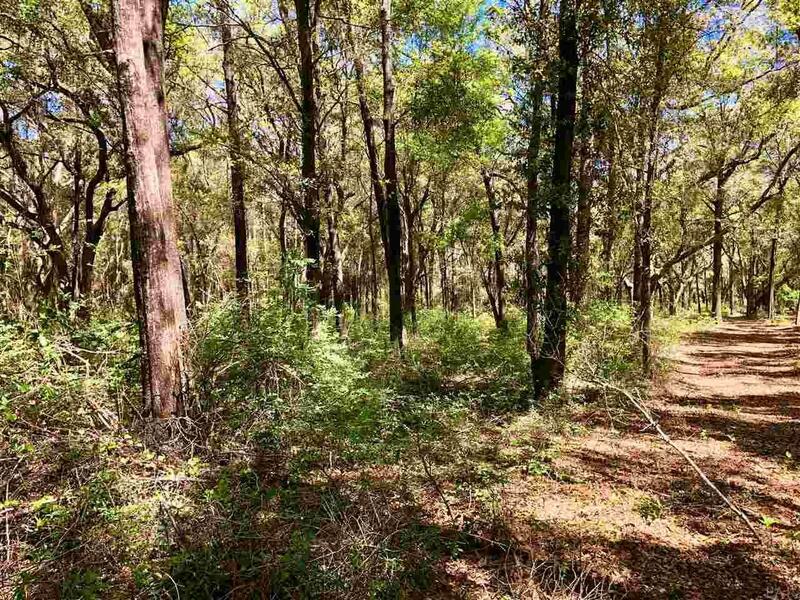 THIS WOULD MAKE A GREAT HOMESITE, AND COULD POSSIBLY BE SUBDIVIDED INTO A GREAT AREA FOR HOMES CLOSE TO THE GOLF COURSE. 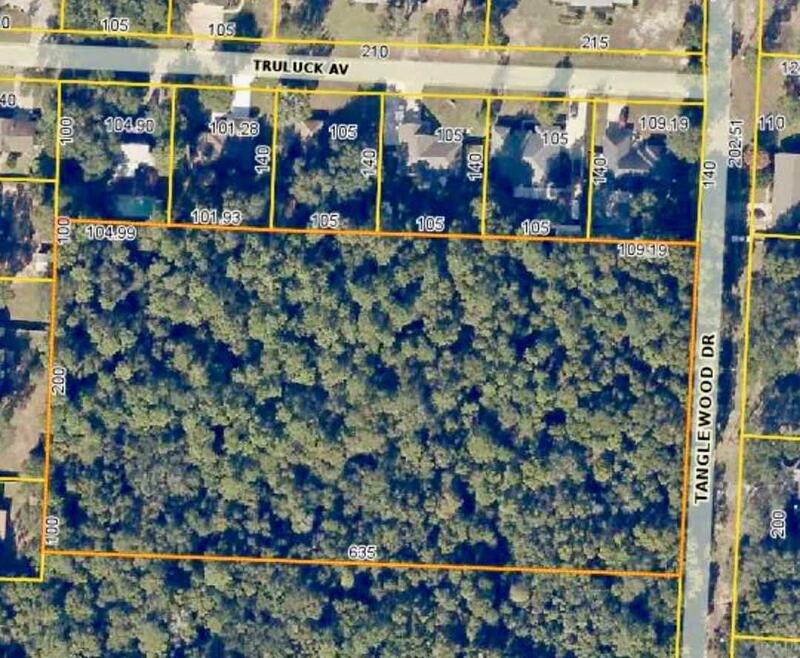 THE LAND IS WOODED WITH UNDERBRUSH CLEARED, SO IT COULD BE MADE TO SUIT YOUR INDIVIDUAL NEEDS. MORE INFO ABOUT TANGLEWOOD CAN BE FOUND HERE: https://www.tanglewood-golf.com OWNER HAS A PERCOLATION TEST AND A SURVEY AVAILABLE. Listing provided courtesy of Plum Tree Realty Llc.